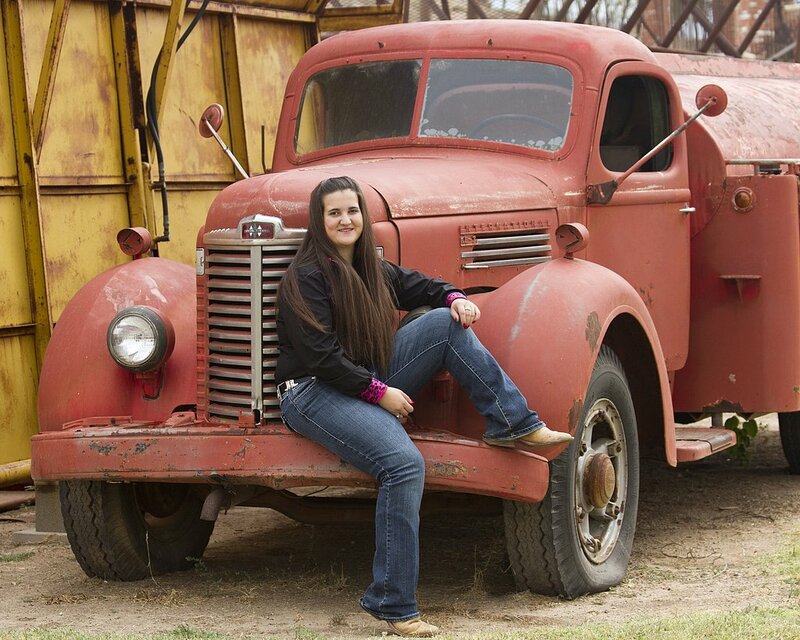 Senior Portraits are done at the location(s) of your choice. I realize that this is a very special time for you and want your senior photos to reflect that. I have some fun locations that are some of my favorites, but they are YOUR photos and I am always open to your suggestions. The session includes up to two and one half hours of photo time with as many changes of clothing as you can fit in. Once the session is complete, I will edit out any closed eyes, etc. and then burn the photos onto a disk for you to keep. There is no minimum to purchase.....you select what you want and have it printed yourself. The photos will be copyright released so you will have no problems having them printed and are free to use them however you see fit. The cost for the Senior Portrait Session is $300. For those of you that plan ahead, if we book and shoot your senior portrait session before November 1, receive a $50 discount. In addition, I will set you up with a private online gallery to enable you to share your photo session with friends and family. Friends and family can view and order photos online through my website as well. 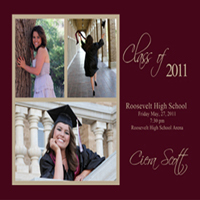 We offer personalize graduation announcements. These are not included in the $300 session fee, but are reasonably priced based on the quantity you order. Custom mobile app for session are availabe. This app can be view form any smart phone or tablet. This app makes it easy to share with friends and family. We can provide green screen photography, so the variety of backgrounds available for your session are endless. Your comments and questions are very important to me, please feel free to contact me anytime should you have an questions or requests.